It’s a recipe – not a numbers game. (But wait! 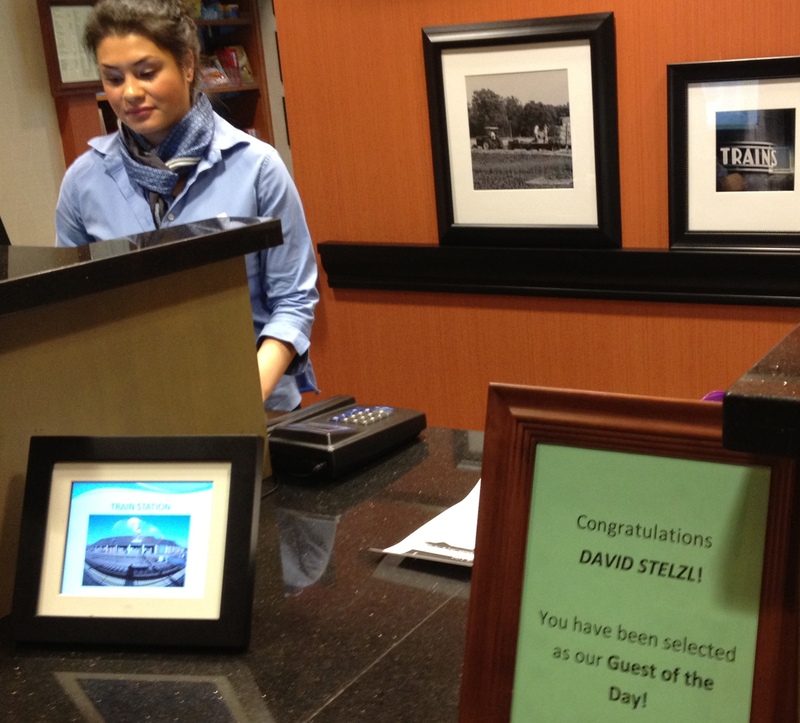 Notice the picture on the left – somehow Hilton decided to select me as their guest of the day. Little do they know, I’m a devout Marriott Elite customer – but the service here was excellent). Last night I received a call from one of my clients – in one day he closed a new client deal for managed services! How? He was so excited, he called me just to share the excitement. It’s the conversion process I outlined in yesterday’s video blog post. There’s some event – this can be anything that leads to an assessment. I like 1-to-many events because they’re efficient, but it can be something one-on-one. It must be educational. It leads the prospect to want to at least take a look. Then there’s “Creating the urgency”. This can’t be FFUD (fabricated fear, uncertainty, and doubt) – it must be real. 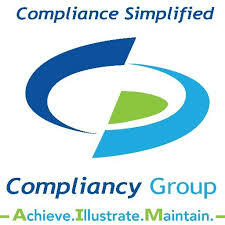 Usually, if you look closely at the business, in the security space, there is an urgent issue. A high percentage of the companies you call on have a serious problem they don’t know about. My client’s SE found it – they were running critical applications and their back up solution was failing. Converting the next step – to fee based business, is a matter of persuasion; guiding truth around other’s mental road blocks. My client executed on this flawlessly – the result…contract in hand…master the recipe and grow your value – this leads to business growth. 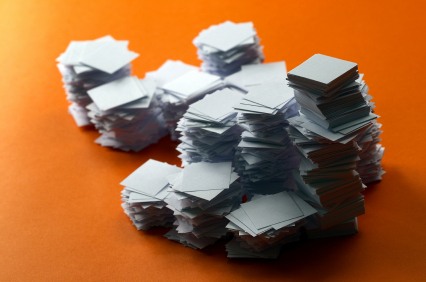 Proposals and Landfill – Are they the Same Thing? Stop Wasting Time on Proposals Nobody Reads! Nothing wastes more time than writing proposals that don’t sell. The more you write, the more time you waste…I remember some of my early proposals, crafted after lengthy documents I had seen as an IT manager. Then one day I remembered, “I never read those things, so why would anyone read mine?” The fact is, most of the proposals being written never get read! Why? Simply put, no one has time to read anything but the essentials. What’s in your proposal that really matters? Price, parts list, stages of a proposed project, and perhaps some dates? These things are important. What about the rest? Well, perhaps there are some things in there, buried deep within your project rhetoric. Join me next week on December 21st at 1:00 ET to talk about proposals. I’ll be drawing from my newly published book, From Vendor to Adviser (which contains an important chapter on how to put together quality proposals.) 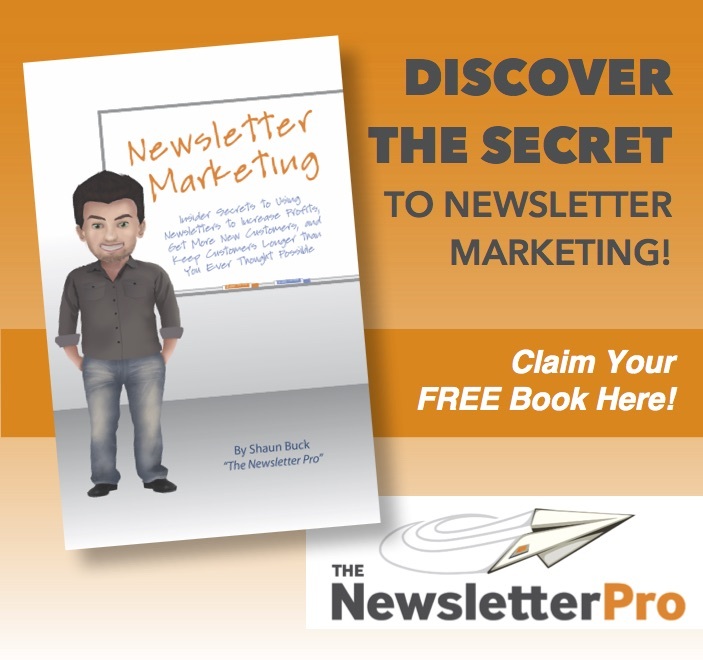 Here is the link – sign up now! past events have filled up quickly….